Use the form below to schedule a treatment with MG Dental. We will respond within 1 business day. 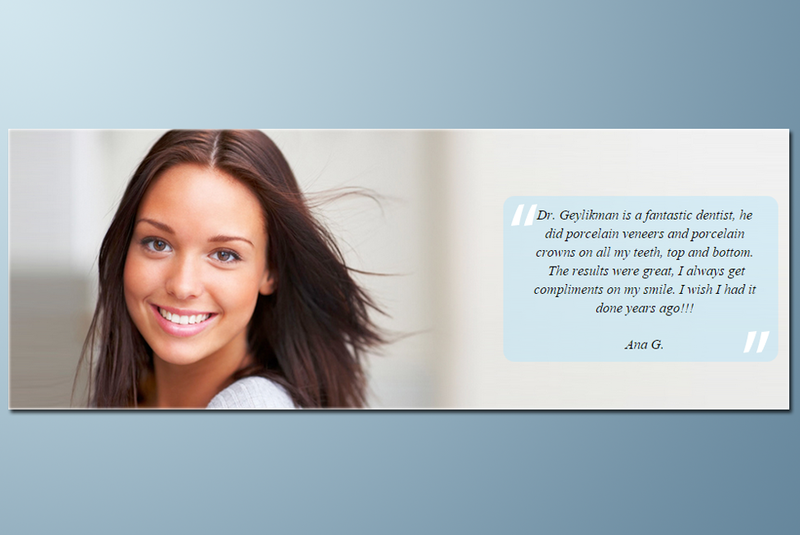 At MG Dental, we are committed to giving you a beautiful smile while providing the most comfortable experience. We understand that some people have anxiety about dental treatment. If you are a nervous patient, you’ve chosen the right office for your dental care. We understand how uneasy some patients feel about dental visits. We can make a difference in providing a relaxing and positive experience, so you can rest assured, once you’ve been to our office, you’ll feel comfortable coming back again and again. Our office provides comprehensive, sensitive dental care for every member of the family. 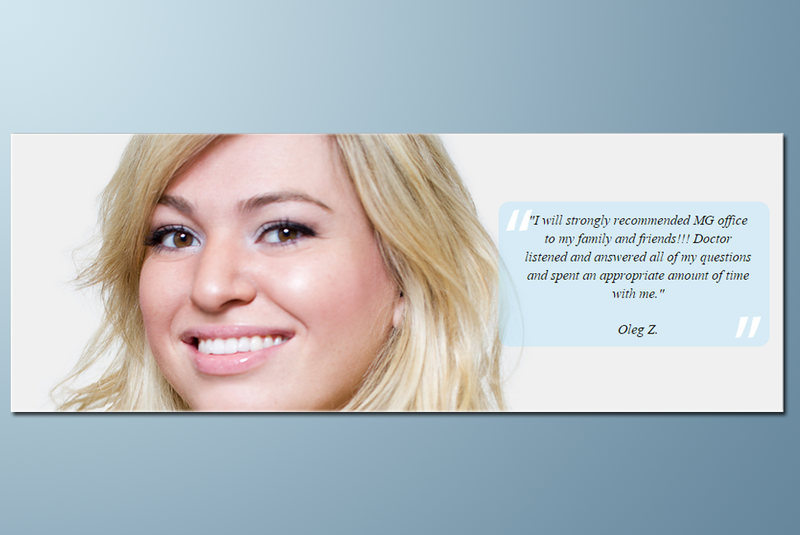 We stand behind the quality of our work, ensuring that every patient is satisfied with the results of their treatment. Because your concerns are important, we provide educated answers to your questions and informative details about your options. A standard of excellence in personalized dental care enables us to provide the quality dental services our patients deserve. Calm, clean and well organized — these are the words our patients use to describe our dental office. Our office is designed to create a warm and comfortable environment for our patients. So if you're looking for a modern, welcoming dental practice that puts you and your needs first, we invite you to come in and discover the difference! MG Dental is located at 2415 Avenue U, Brooklyn, NY. We are currently accepting new patients, and you can schedule an appointment by calling 718-416-6444. 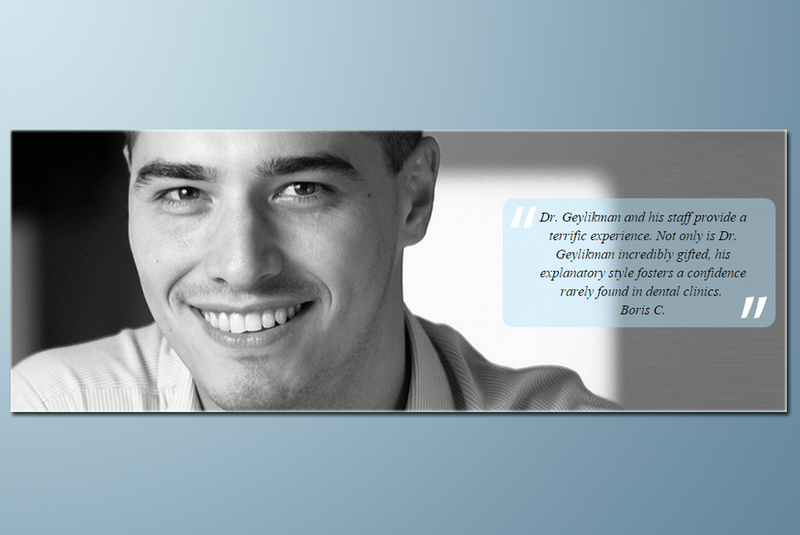 Dr. Geylikman and the staff at MG Dental provide quality dental care to patients in the Brooklyn area, focusing on a comprehensive approach to oral health. By treating and educating patients, our team helps patients to stay healthy in between visits. Our staff understands the importance of listening to patients, helping them to feel comfortable and relaxed. This personal approach is evident in everything we do. From making an appointment, filling out paperwork, conducting an examination, and providing dental treatments, the staff at MG Dental take the time to connect with patients and give them the thoughtful attention they deserve. Our team is trained on state-of-the-art dental procedures and techniques so that patients can benefit from the latest in dental care. MG Dental provides a wide variety of dental services and procedures to address all of our patients' dental health needs. By combining quality patient care with up to date technology, we are able to treat patients of all ages in a comfortable and relaxing setting. 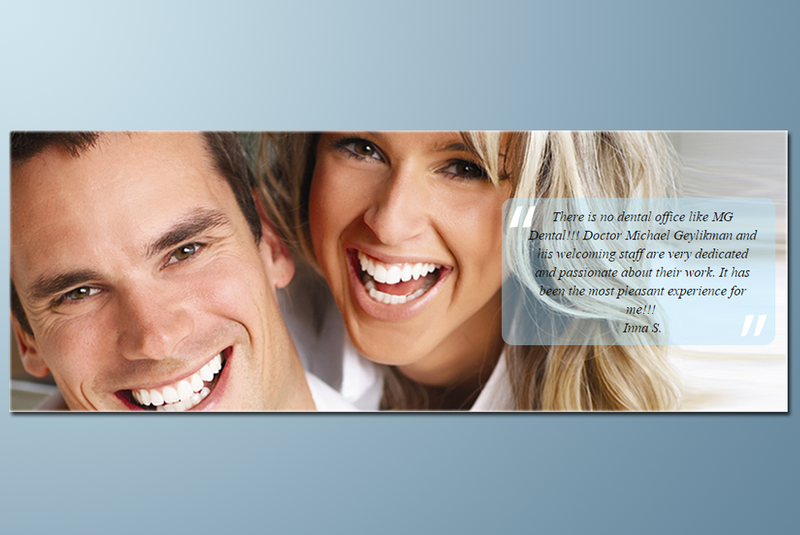 Our website has information about the following topics: Composite Fillings, Cosmetic Dentist, Dental Implants, Invisalign Dentist, Teeth Whitening, Family Dentist, Dentures And Partial Dentures, General Dentist, Laser Dentistry, Dental Restorations, Dental Bridges, Dental Crowns, Periodontics, Root Canal Treatment, and Dental Veneers. Our Dentist and expert staff are trained to not only treat patients but to identify what caused the health concern in the first place. This comprehensive approach sets patients of MG Dental on the road to recovery and long term oral health. When you walk into the office of MG Dental you will be immediately greeted by our friendly staff who are dedicated to making sure that you feel comfortable during your entire appointment. We understand that patients can feel anxious when going to the dentist, and our staff will take the time to listen to all of your concerns and help you understand exactly what your procedure is going to be like. 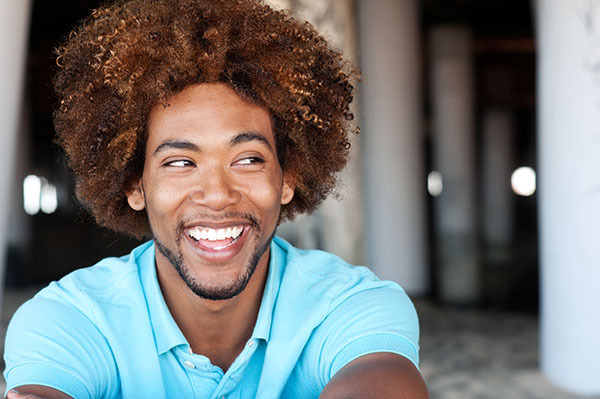 At MG Dental we pride ourselves on being an affordable family dentist that accepts a variety of insurance plans and payment options like cash and credit cards, because we want to provide a beautiful, healthy smile to everyone in the Brooklyn area. 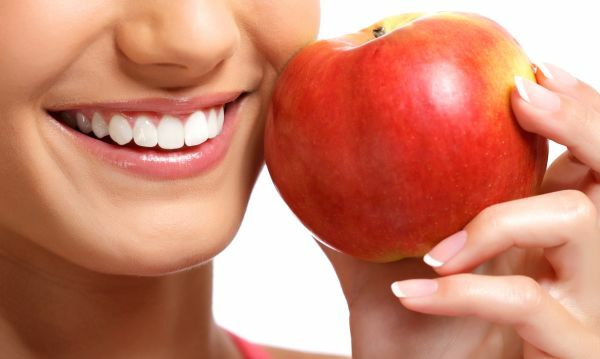 Call MG Dental today at 718-416-6444 to see why we are the dentist of choice in the Brooklyn area. 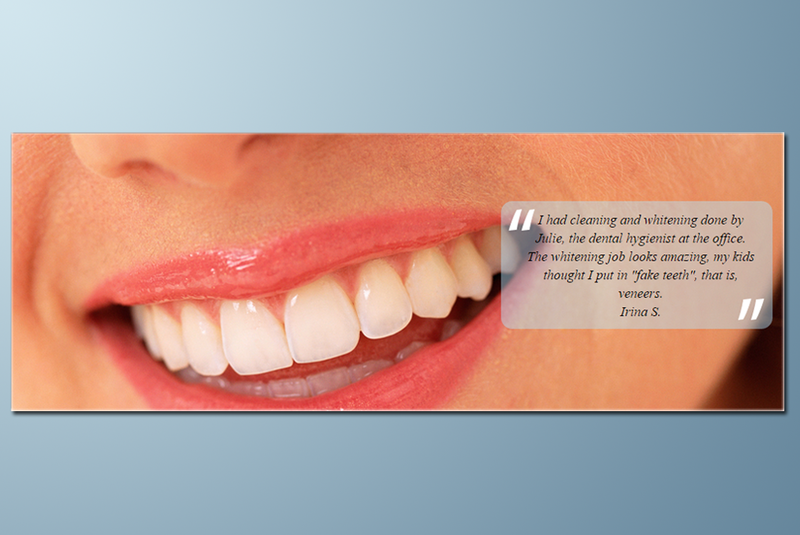 We Offer The Latest in Dental Technologies and Services!